Is Sky Blue Credit good? Why Is Sky Blue Credit Repair Good? Sky Blue Credit Repair is one of the best credit report repair companies in the nation and it has been around for a very long time, even preceding some of the other best credit repair service companies in the industry. 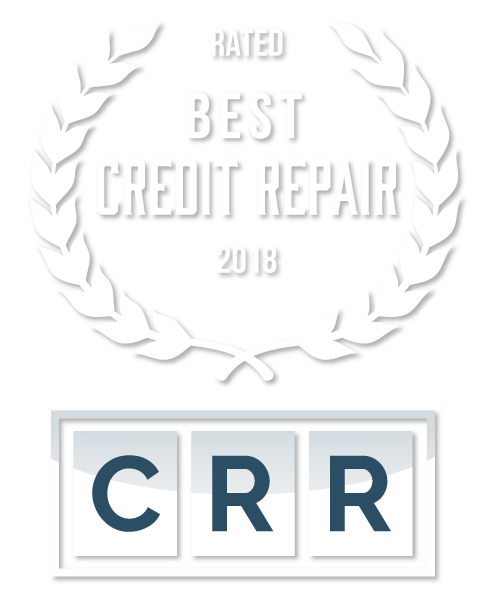 They have been know to provide excellent customer support and an efficient credit report analysis, which tend to lead to an exceptional credit report repair service. Sky Blue Credit Repair offers consumers an efficient disputing process that customizes disputes to fit your needs and work best for your credit report items. 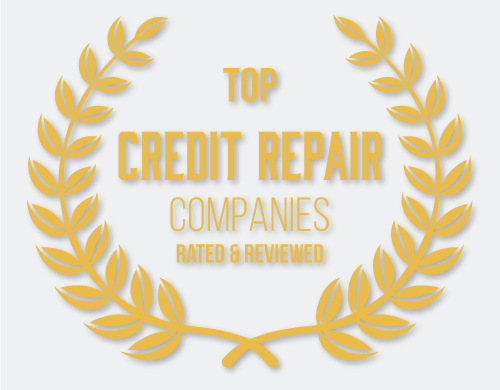 Combined with great customer support, they are one of the nations best credit repair service organizations. You’ll be able to provide them with your credit reports and they’ll complete a detailed analysis of your credit, send you the findings via email and then, once you’ve approved everything, they will begin the credit fix dispute process. You’ll see some amazing results through their personalized process. They have an easy online sign-up process, and through their easy to use website, Sky Blue Credit makes itself a leader in the credit report repair industry. The credit repair service costs $79 per month and is designed to keep you update through Sky Blue Credit’s system in a way where you can get updates via email or from an account manager. It’s so simple that there is no online account management available as you move through the credit report repair service. Let us know what you think of Sky Blue Credit Repair and if you’ve used their service, please leave a review of your experience. As usual in the credit repair service industry, all results will vary and results are not and should not be taken as a promise or a guarantee from any company. With SkyBlue Credit Repair, how long it will take for them to get the work started depends on how quickly you move as well. From when you sign up, on average the credit repair disputes go out in about one week and you’ll see them working on about 5 items per credit bureau for a total of 15 items per month during the credit report repair dispute process. They send out personalized letters and do not send out template disputes with the same letters every month unlike all the smaller companies in the industry. SkyBlue Credit Repair only has one set pricing structure and they send out a specific amount of disputes for items on your credit reports every month. As stated though, how long it will take for them to get the work started also depends on how quickly you move to get the process started on your end. SkyBlue Credit has one set pricing structure of $79 per month and you’re on their credit repair service program for as long as your satisfied or until your credit reports are clean of any erroneous items.